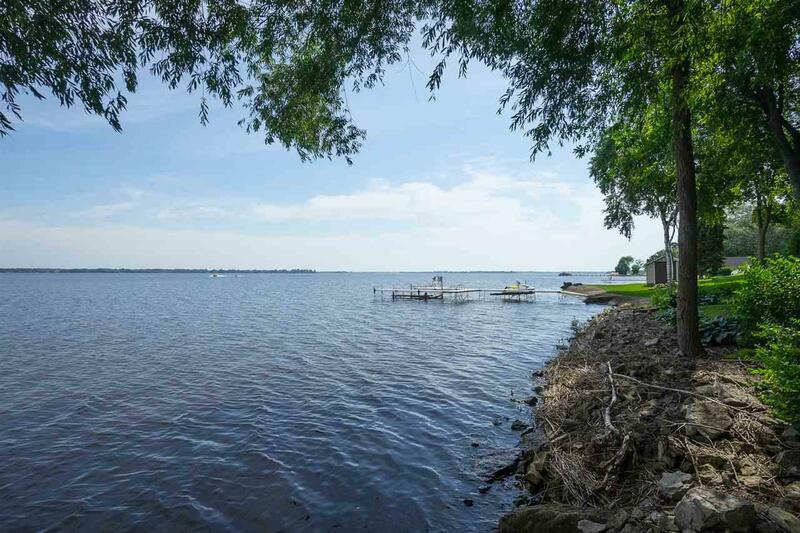 Hard to find, buildable lot with 99 of water frontage on the South shore of Lake Butte des Morts! 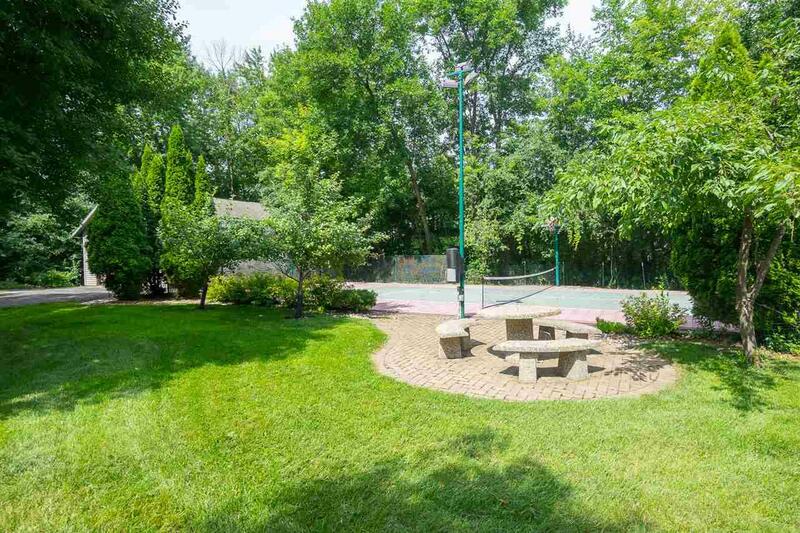 Located inside Bellhaven Estates, this property has all the features youll want to build your dream home. 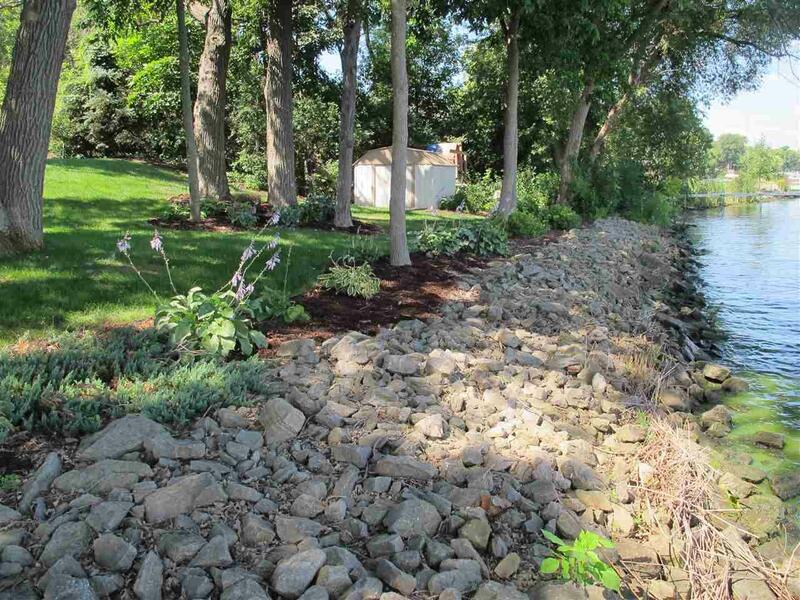 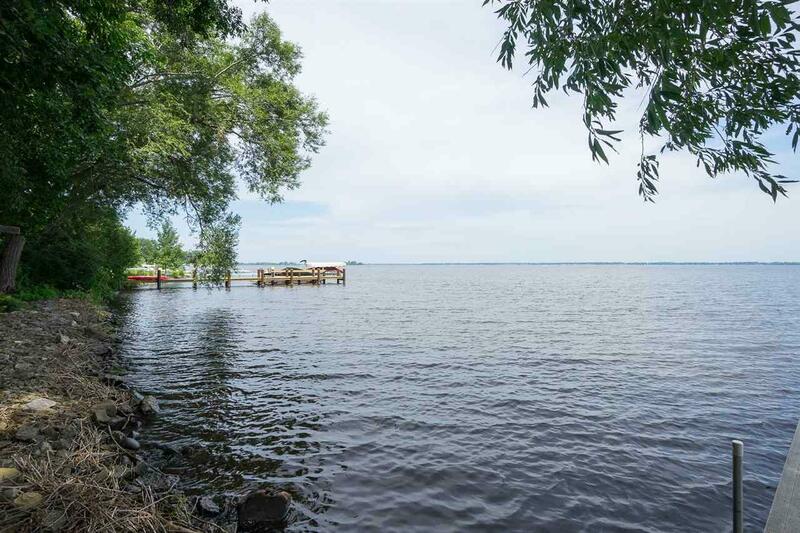 Complete w/ mature trees, landscape and riprap shoreline!